With App stores filled to capacity with new games, how does your mobile game stand out from the clutter? With over 86 million downloads and up to 1.8 million daily active players since its launch in 2014, Best Fiends keeps its players coming back for more. With an innovative game design, Best Fiends has grown into an entertainment property with animated shorts, consumer products, and more. 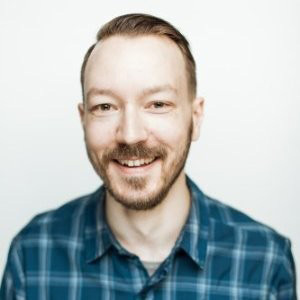 In this session, Reko Ukko, Seriously’s VP of Game Design, will explain how to design a successful game and enduring IP that will build brand awareness and continually engage the consumer across platforms, using the success of the Best Fiends brand as a case study.